If you are ready to experience an epic trail riding adventure, nothing is better than attending one of the ApHC’s organized rides. You will meet new friends from around the world, view breathtaking and seldom trafficked scenery, and return home with enough memories to last a lifetime. Saddle up your horse and come enjoy the ride of your life! 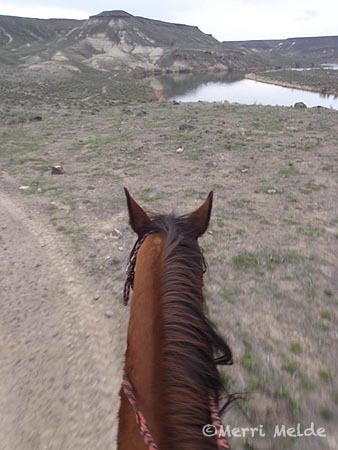 The ApHC is now accepting applications online for the Chief Joseph Trail Ride. 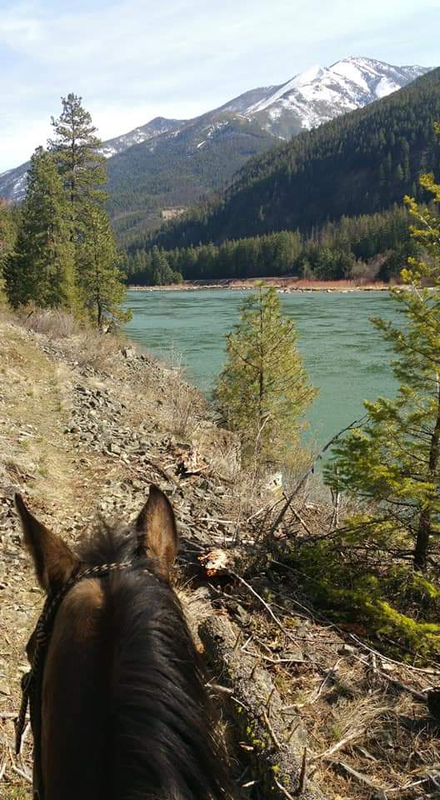 For additional information on this year’s Chief Joseph Trail Ride and the official trail ride application, visit https://www.appaloosa.com/trail/ChiefJoseph.htm. Endurance.net's Between the Ears photo contest ends at midnight tonight, April 11. Final votes will be tabulated for first place, runner ups will be chosen at digital random, and winners will be announced Tuesday, April 16. You can cast your final votes by sending an email to contests@endurance.net . The rule is: one vote per email address per day. First place (determined by highest number of votes) will receive a small painted portrait of your choice (horse or other pet), courtesy Steph Teeter (www.idaho.com/StephTeeterArt/consignment/ ). "Best Condition" and "Middle of the Pack" prizes will be chosen at digital random: a copy of Merri Melde’s book 'Soul Deep in Horses’, an original edition of Leonard Liesen’s book ‘Endurance: a French Perspective', plus $50 gift certificates from Riding Warehouse! Please note this announcement is regarding the EDUCATIONAL two-day ride event only. The 100-miles in One-Day Traditional Ride will be held on August 17, 2019. For Anacoco resident Kerry Lowery it’s because she likes a challenge and she gets to see some of the most beautiful scenery in the country that most people never will. She also said it was because of the bond it establishes between her and Takoda. Lexington, Ky. – US Equestrian (USEF) has announced the approval of the appointment of Jan Stevens (Ashland, Mont.) to the International Disciplines Council (IDC), and Cheryl Newman (Candler, N.C.), Natalie Muzzio (Clifton, Va.), Lisanne Dorion (Williston, Fla.), Meg Sleeper (Frenchtown, N.J.), and Carolyn Hock (Riverside, Calif.) to the Endurance Sport Committee (ESC). 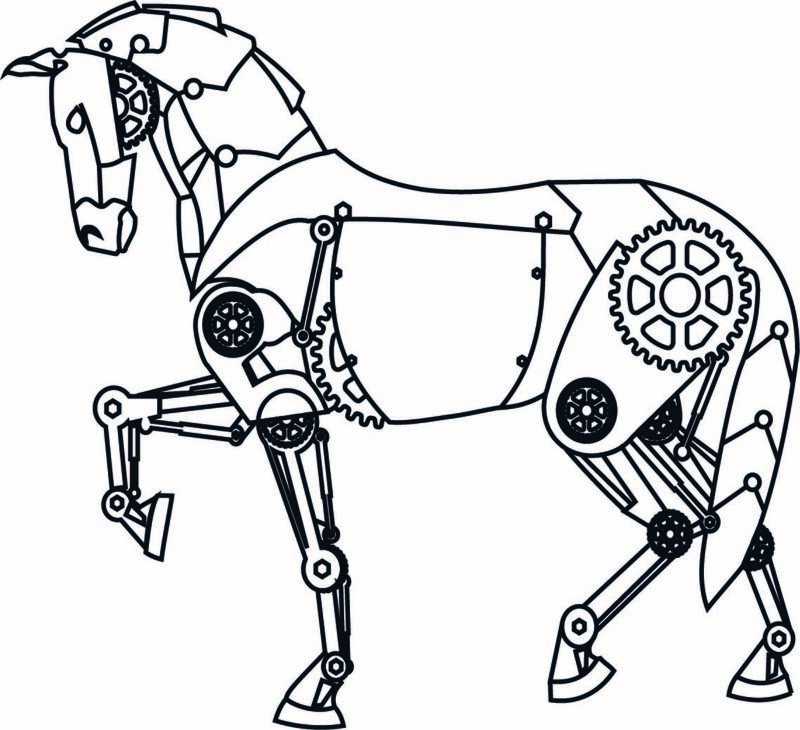 These appointments will remain in place until, or if, a new endurance affiliate is approved by the US Equestrian Board of Directors, at which point the appointments would revert to the affiliate. Positive changes are on the horizon for U.S. endurance as the ESC works closely with U.S. Endurance Technical Advisor and Chef d’Equipe Mark Dial and USEF Director of Endurance Kristen Brett. Areas of focus for the ESC include clearly defining pathways for athletes within the sport, growing the sport of endurance within the U.S., and building a strong base at the national level for endurance athletes to expand into international levels of competition. 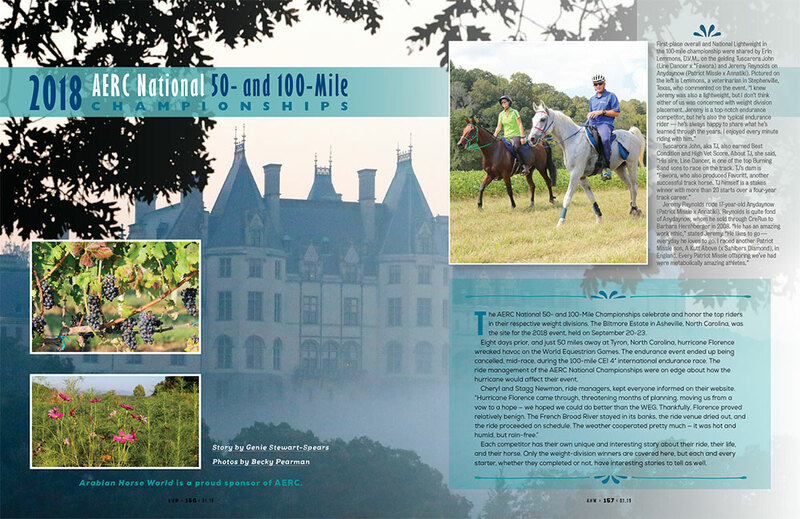 As a part of these efforts, USEF recently announced that it will host its inaugural Endurance National Championships at the 2019 North American Endurance Championship, held from November 14-16, 2019, at the Broxton Bridge Plantation in Ehrhardt, S.C. Hosted by Central Florida Horse Shows, top U.S. endurance combinations will vie for USEF National Champion and Reserve National Champion honors at the CEI1*/CEIYJ1* and CEI2*/CEIYJ2* levels. You send us your photos, you vote on them! Email us your favorite Between the Ears photos to contests@endurance.net. 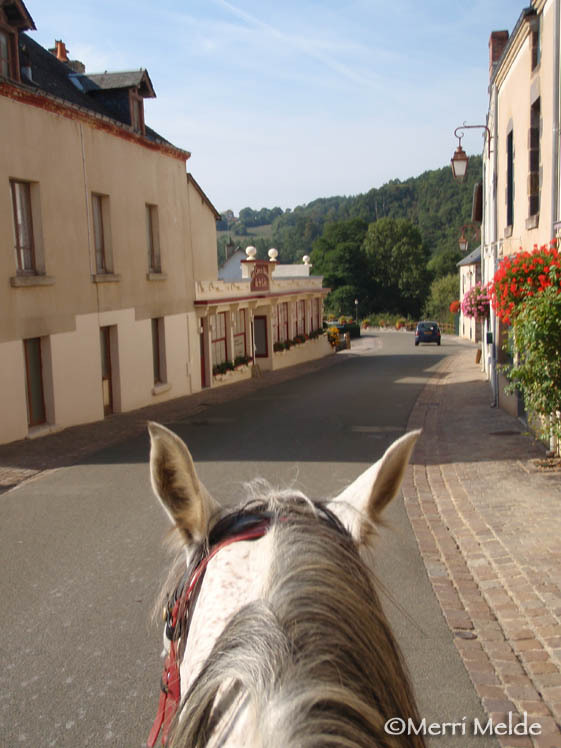 Include a few short details - your name, horse's name, and where the photo was taken. We'll upload them to a page on Endurance.net , and post updates on Facebook, where everybody will be able to choose their favorite and vote via email. "First place" will be determined by the sheer number of votes. "Best Condition" and "Middle of the Pack" prizes will be chosen at digital random. First Place will receive a small painted portrait of your choice (horse or other pet), courtesy Steph Teeter ( www.idaho.com/StephTeeterArt/consignment/ ). Other prizes will include: a copy of Merri Melde’s book 'Soul Deep in Horses’, an original edition of Leonard Liesen’s book ‘Endurance: a French Perspective', plus $50 gift certificates from Riding Warehouse…. and more! Once we open the voting, you can vote for your favorite photo by emailing contests@endurance.net . Only one vote per email address per day. At last night's American Endurance Ride Conference Banquet and Awards newly-minted Hall of Famers were honored, among many other stellar year-end award winners. AERC Pard'ners Award went to Nick Warhol and Forever Dawn GA.
AERC Hall of Fame Horse is Count Shiloh owned by Mary Howell. AERC Hall of Fame Person is Dr Jim Baldwin. Lexington, Ky. – US Equestrian (USEF) is pleased to announce that it will host its inaugural Endurance National Championships at the 2019 North American Endurance Championship, held from November 14-16, 2019, at the Broxton Bridge Plantation in Ehrhardt, S.C. Hosted by Central Florida Horse Shows, top U.S. endurance combinations will vie for USEF National Champion and Reserve National Champion honors at the CEI1*/CEIYJ1* and CEI2*/CEIYJ2* levels. The 2019 North American Endurance Championship CEI1*/CEIYJ1* and CEI2*/CEIYJ2* is an unofficial FEI team competition, with a similar competition format to that of FEI Nations Cups™, open to teams from the U.S., Canada, and Mexico. The FEI will recognize the overall order of finish. All entries must be qualified to compete in a CEI1*, CEIYJ1*, CEI2*, or CEIYJ2* according to the FEI Rules for Endurance, effective January 1, 2019. Additionally, USEF national and reserve national champion titles will be awarded to the two highest-placed competitors in each senior and young rider competition. Find full details about the championship here. Keep up with U.S. endurance by following USA Endurance on Facebook and US Equestrian on Twitter and Instagram. Use #USAEndurance. 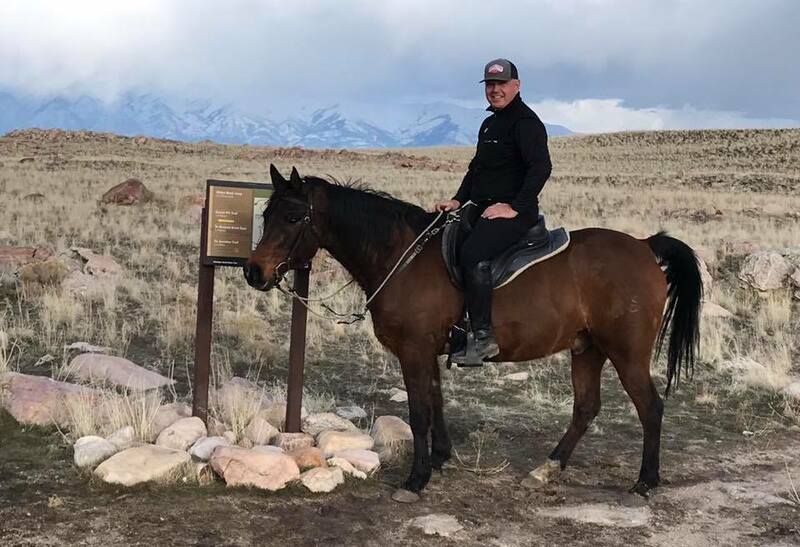 The Western States Trail Foundation Executive Committee, the Tevis Ride Director, along with other key Ride personnel have had discussions over the past week to evaluate the current snow and weather impacts to the 2019 Tevis Cup Ride. Based on the snowfall water content, and comparing current conditions and forecasts to past historical records, the decision was made to postpone the 2019 ride date from July 20 to August 17, 2019. We expect changing to this later date will allow us to use our traditional trail and make the necessary improvements and annual seasonal cleanup efforts before the ride. We appreciate the support and understanding of our riders, volunteers, sponsors, and the Tevis community as we move forward with this new date. Kathleen Smith Plambeck: "Gigi was Dad's first horse. Hard to believe he had never ridden before we moved to Washoe Valley!" Ralph Smith was the longest active member of NASTR from 1969 to 2016. He and his wife Lorraine joined the club in 1969. They and their daughters Becky and Kathleen rode many of the Club rides including the Virginia City 100 multiple times. After riding for many years, Ralph continued to support the Club by volunteering on the Triple Crown rides. Very few years did he miss helping at the Virginia City 100. Ralph also kept the record for the Derby Ditch 50 Mile ride, compiling and updating all the riders and the years they finished the ride until the ride was moved from Fernley, Nevada in 2004. Ralph completed the Virginia City 100 twelve times. 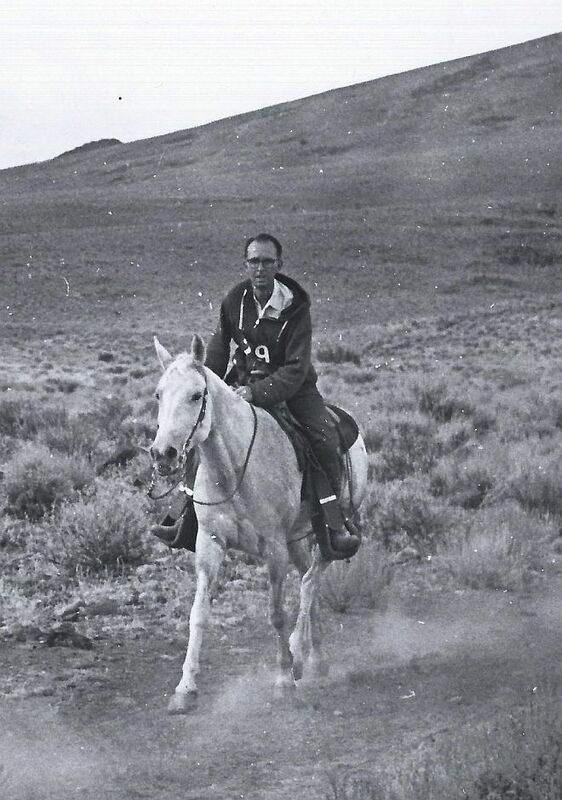 His horse Beansprout, a 1/2 Arabian gelding, was a 1000 mile Virginia City horse, completing it 10 times. He and Ralph completed the ride in 10 consecutive years without a pull from 1978 through 1987. Ralph and Beansprout were also the very first NASTR Triple Crown Winners with the fastest time in 1985. At that time the Triple Crown consisted of the Derby Ditch 50, NASTR 50 and Virginia City 100. A Memorial Service for Ralph was held on February 16, 2019 at St. Luke's Lutheran Church, 3835 Lakeside Drive in Reno. In lieu of flowers, the family requested donations be made to the Honor Flight Network. 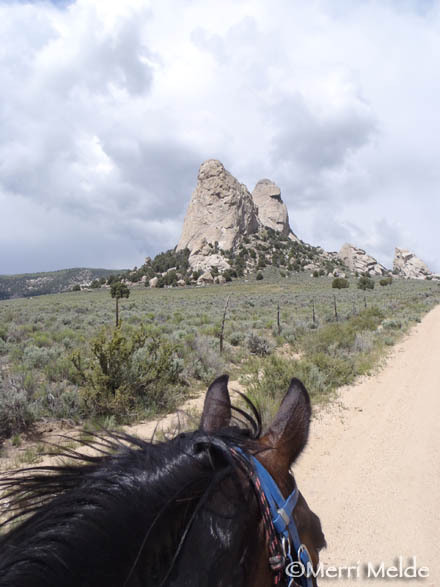 Our MRER Hall of Fame horse was born and raised on the deserts of Nevada in the Antelope HMA near Ely. She was gathered as a 2 year old in December of 1998 and adopted in 1999. And so her story begins. She began her endurance career in April, 2004 at the Color Country ride in Hurricane, UT. For the next couple of years she completed more rides adding miles each year. She wasn’t fast but she was steady she and her partner were loving their time together exploring new places. 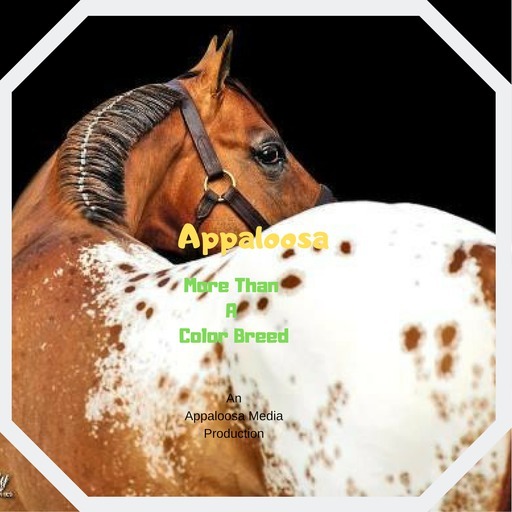 They also competed in Extreme Cowboy races and even managed to garner the Extreme Horseman’s Challenge Open Champion title in 2011, as well as traveling the state showing in parades and events with the Aces Wild – An all Mustang Drill team. In 2009 she received 3rd place National LD Champion. And then in 2011 she placed 2nd Place National LD Champion. However, disaster struck that year and she experienced a devastating injury that cut her season short . Multiple veterinarians said that her career was over and that she would be lucky to be pasture sound . However, with diligent rehab and a little luck thrown in she returned to the trail and showed everyone she wasn’t finished yet. Not by a long shot. In 2013 the team received the MRER Partners Award and in 2015, at the ripe old age of 19 she had her best year ever. She completed 34 LD rides and 1 Endurance ride garnering her the title of National LD champion. 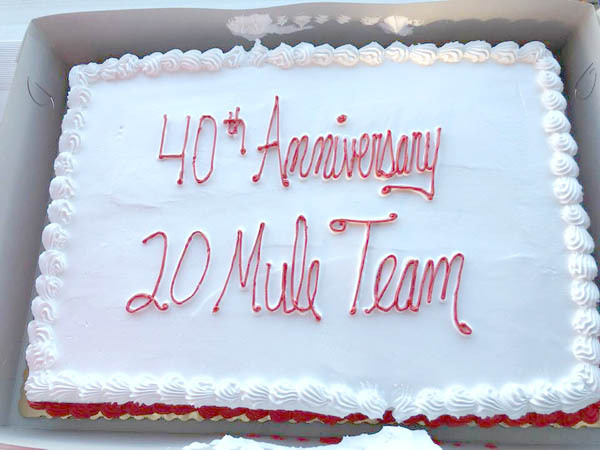 She also surpassed the 5,000 LD mile mark making her the first horse in the history of AERC to do so. This amazing little horse (13.2 hands) has carried a heavy weight rider through it all. She has completed rides in 11 states. To date her record stands at: 231 ride starts with 229 completions (1 over time and 1 rider option), She has never been pulled from a ride. She has 6045 LD miles, 410 endurance miles and 28 Best Conditions, 12 first place finishes and 91 top ten finishes. The little horse with the big heart. The second annual Harvey Bear Introduction to Endurance Clinic that will be held May 18th and 19th, 2019, Harvey Bear park in San Martin, California (just south of San Jose) has an elite lineup of speakers. The 'grand dame of endurance,' and AERC Hall of Famer Julie Suhr will join Head Veterinarian Susan McCartney, and 3-time World Endurance world Champion and Hall of Famer, Becky Hart as speakers during the clinic. Long time and highly respected AERC head veterinarian Melissa Ribley will be the head vet for the weekend. The clinic is for for people who are interested in learning about Endurance riding, as well as for beginners who have some Endurance experience but would like to learn more. Bring a horse or just yourself. 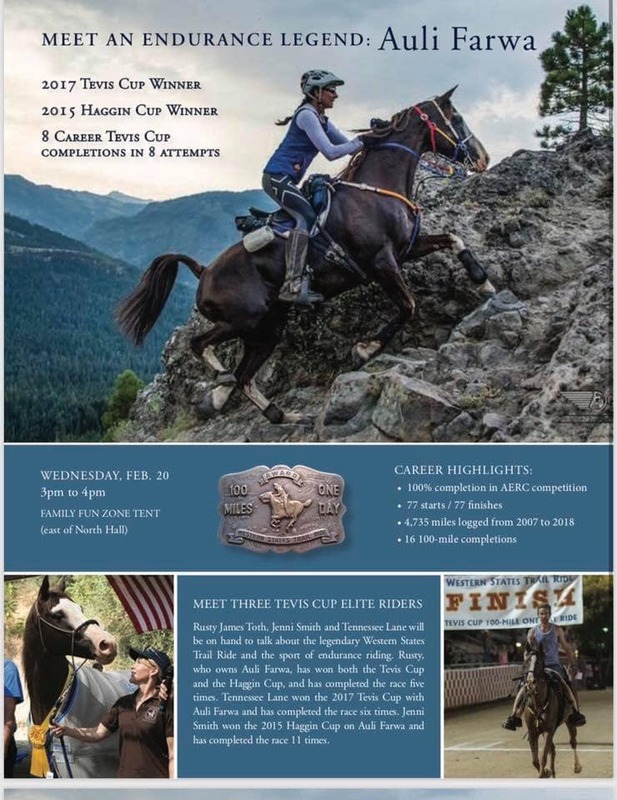 6 hours of lecture, Truck and Trailer sessions, Pot luck ride dinner, ride meeting, camp overnight, and on Sunday- two fun rides- 7 and 15 miles, with real vet checks, awards, and experienced Endurance riders as trial guides. When you leave on Sunday you will know all you need to know to enter your first ride, or be better prepared to continue your Endurance career! 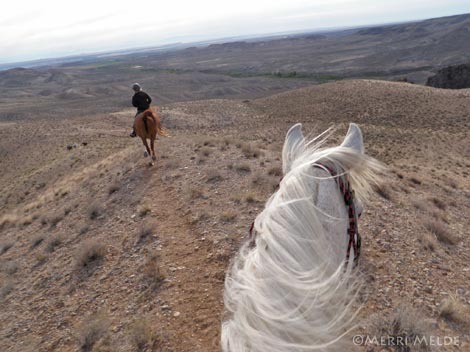 It is literally an endurance ride for first timers that any horse that can walk 7 miles can do. Helmets are required by all participants, and the ride pace is controlled. 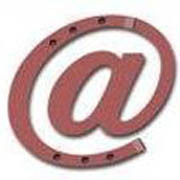 Don't miss the Trailer backing clinic on saturday morning taught by Gretchen Montgomery. Learn how to back up your trailer by someone other than a spouse or significant other. It was a hit last year!